The promotional Rainbow Tie Dye Trucker Cap is a splash of colour to really promote your brand. If you really want your brand to be noticed during that upcoming promotional event, you’re going to need a product that’s eye-catching and can carry your brand well. 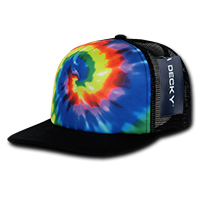 And that’s just what the promotional Rainbow Tie Dye Trucker Cap is all about. Its loud tie dye colours will certainly draw a lot of attention, while its customisability to accommodate your branding will certainly have spread your branding across far and wide. The personalised Rainbow Tie Dye Trucker Cap features a 100% foam front crown and 100% polyester mesh rear panels. This tandem ensures great comfort, having a soft front and a breathable back. 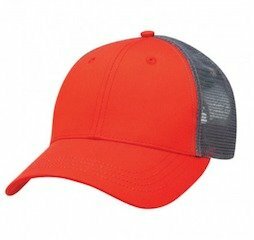 The construction of the cap is also light weight so it always feels natural when worn. 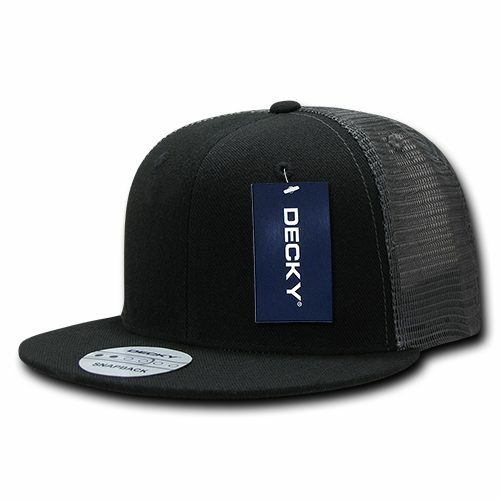 The peak sports a retro flat design to add to the trendy look of the cap. And for sizing, it comes as a one-size-fits most, which is possible through the plastic snapback closure at the back that lets anyone adjust according to fit. And when you want to flaunt your brand during those important events, simply send us your logo and we’ll have it embroidered onto the promotional Rainbow Tie Die Trucker Cap. Once done, it’s ready to give your branding a good leverage. You can give us a call if you wish to learn more about our products and services by getting in touch with our customer service representatives. Call us via 1300 008 300, or send us an online message and we’ll get back to you really fast. 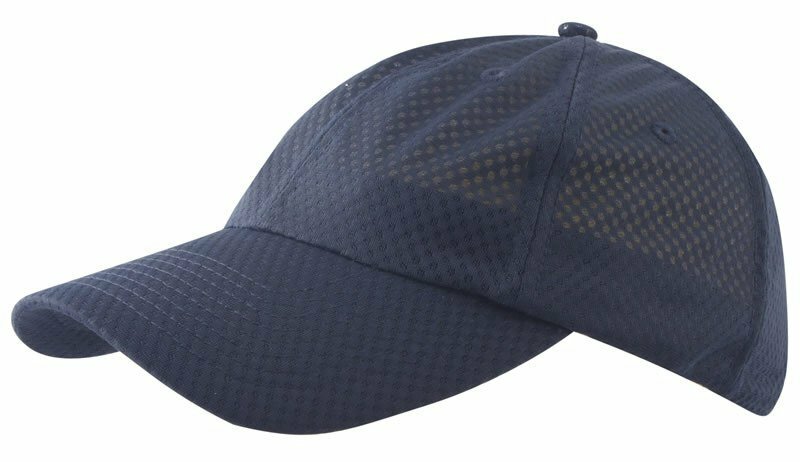 If you want to broaden your options, we suggest you keep browsing our site to see other great products like the Six Panel Promo Cap and the Sports Twill Military Cap. You can also choose to make your promotions using our branded confectioneries. We do have a lot of promotional candies that you can check out like the delicious promotional Twist Wrapped Chews Big PVC Box.